In case you haven’t noticed, notches are having a moment. Ever since Apple validated the camera cutout with the iPhone X, Android phones great and small have been rushing to out their own spin on the dubious design tactic, with no less than 16 phones going all in on cutouts. Basically, it’s the new Coke of Android screens. And it’s about to get Google’s official blessing. Aside from the rumors that the Pixel 3 XL will have a giant cutout for dual cameras at the top of the screen, the upcoming Android P update will usher in full notch support as well, so developers can ensure their apps won’t be truncated or otherwise diminished by varying degrees of blank space. But before Android manufacturers start getting into a razor blade-like war of oneupmanship—"You did two notches? We'll do three! "—Google is laying down some ground rules. Google is reportedly building support for notched screens in Android P, which would solve Essential Phone issues like this. In portrait orientation, the status bar must extend to at least the height of the cutout. These two requirements are meant to address lingering troubles with existing notch phones. The best implementation of the notch is merely as an extension of the status bar, so no useable pixels are wasted, but apps don’t always understand that (case in point: the picture above). The second requirement pertains to one of the more controversial aspects of the iPhone X. Apple doesn’t issue the same edict, so viewing movies, photos, and games in landscape mode often displays a notch on the side. Google wants to make sure that won’t happen, and most importantly, that the full-screen experience won’t be different on a notch-less Galaxy S9 versus a notched LG G7. It’s possible that Google is simply imagining absurd cases that could never happen, but the fact that these rules need to be explicitly stated is kind of hilarious. But it also underscores the biggest problem with Android phones: unnecessary differentiation. Inside the Android SDK, developers are able to simulate various notches on their test devices to see how they affect their app’s appearance. Originally, there were three options to choose from: narrow (like the Essential Phone), tall (like the renders of the Pixel 3 XL), or wide (like the iPhone X). 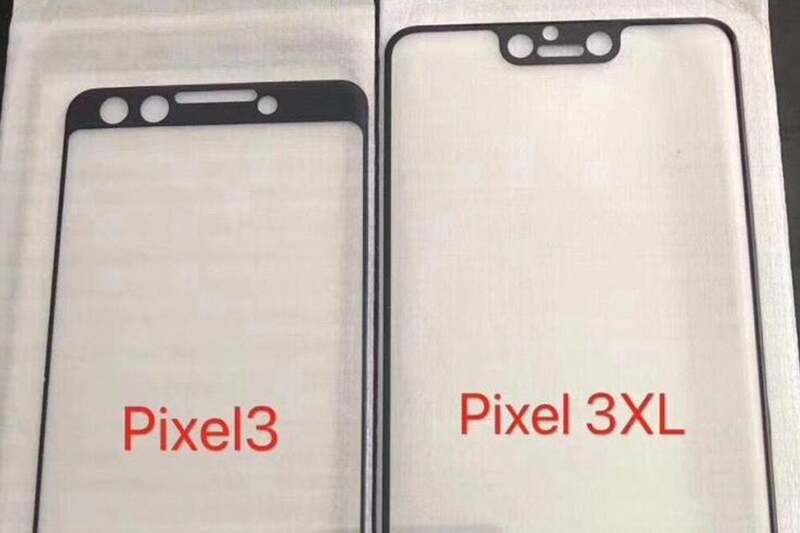 The Pixel 3 XL (right) is runmored to have a deep notch at the top of the screen. 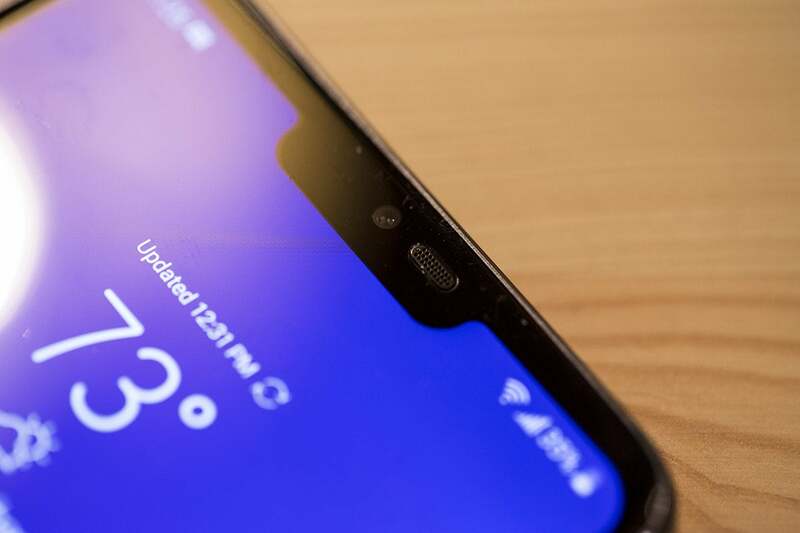 But recent betas have introduced new notch options, the likes of which we’ve yet to see in an Android phone (and hopefully never well): corner and double. That means Google is envisioning a world where phones have notches at the top and bottom of the screen, as well as models where the notch is annoyingly off-center. Here’s the thing. The notch at the top of the screen has a purpose. Until someone can develop a way to build a smartphone camera that can properly see through pixels, the only way to extend the screen to the top edge is to wrap it around the camera. Unless a manufacturer plans to build a phone that has a camera at the top and bottom of the screen, there’s simple no need for a bottom notch. Phone makers have already started to do weird things with their notches. Listen, I’m no notch hater. 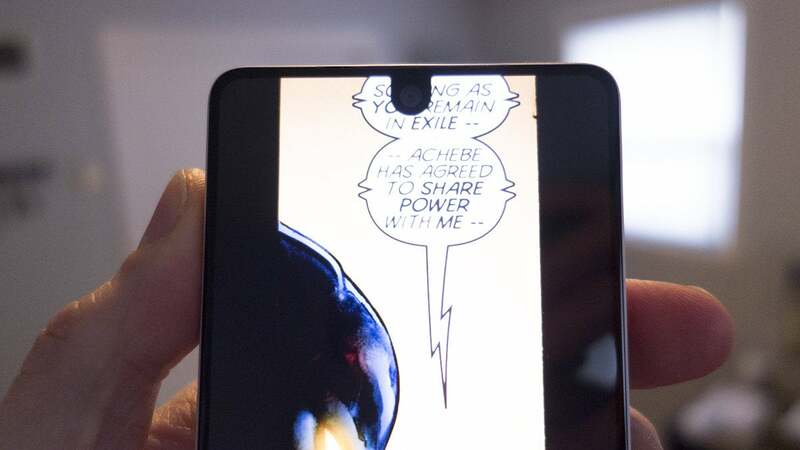 We’ve reached an impasse with smartphone design, and the camera notch is a good way to add a little more screen. A bottom notch makes no sense but I guarantee someone will do it. Just like Gillette and Schick add blades that we don’t need as a marketing ploy to sell more razors, there will one day soon be an Android phone that tries to squeeze out a few extra pixels by adding a second notch. This shouldn’t be a problem that needs to be addressed, but unfortunately it is. I’m quite certain that somewhere there’s an Android phone maker experimenting with a double top notch just so their phone will be different. 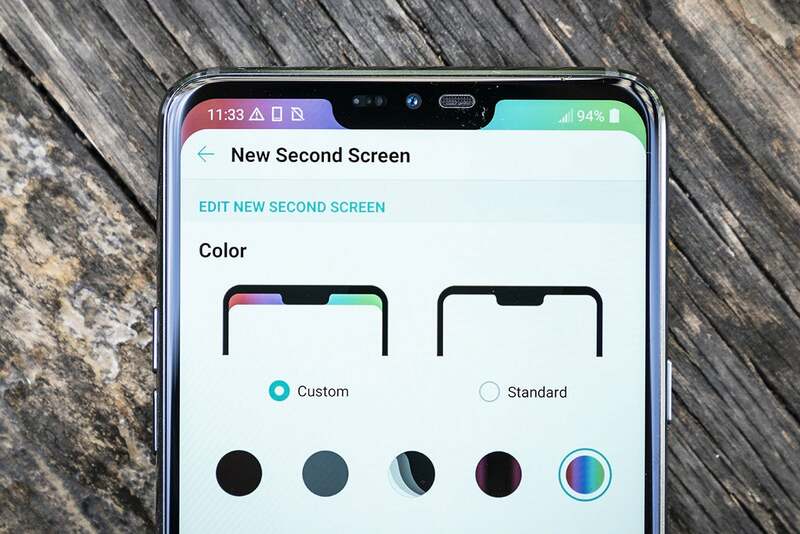 Someday the screen notch will be a distant memory, but until it is, we’re going to have to deal with the notch as a design element to be lauded, not the necessary stopgap we all know it is. So thank you, Google, for drawing the line somewhere. Because as they say, there’s no accounting for taste.